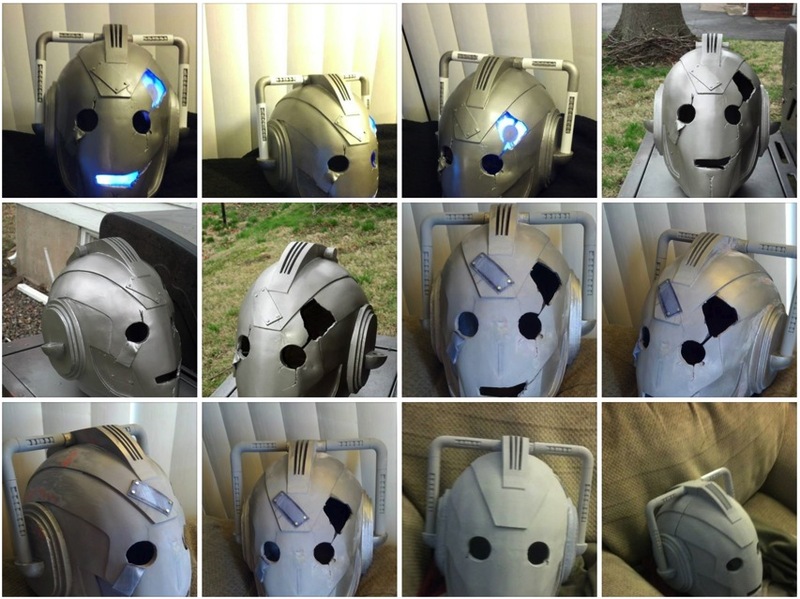 From the Forums: Doctor Who Cyberman “Handles” Project #arduino « Adafruit Industries – Makers, hackers, artists, designers and engineers! Hello. I am a Prop Maker who is now looking to dive into making electronics in my projects. 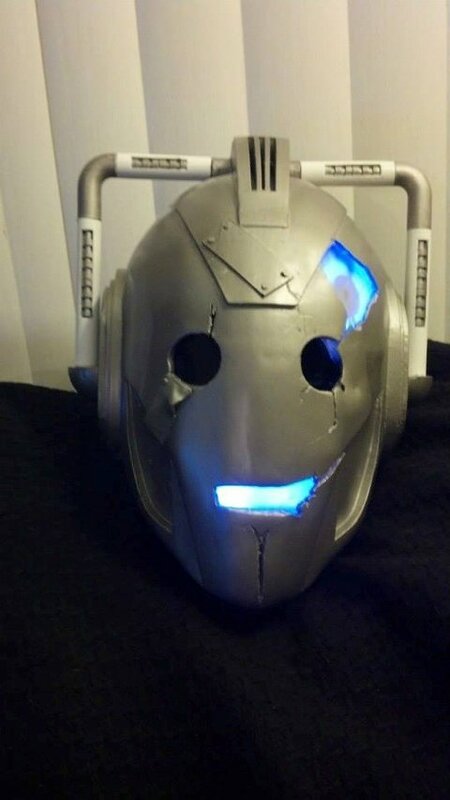 I made a helmet based of the longest lasting Doctor Who companion known as Handles. Handles is a head of a Cyberman who can talk back to you. 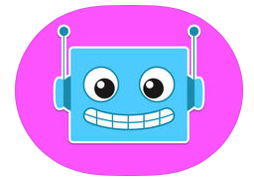 …So What I am wanting to do is make handles talk and the face light up as he talks. I was thinking of using a tilt ball switch to activate the voice of handles but I just am not sure what the best plan of action is. I have the arduino but I am a complete noob. 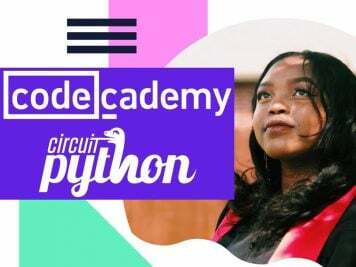 Any help would be Awesome!